Type, Loft, Length, Lie Angle will change. Loft, Lie Angle will change. Dexterity, Type, Loft, Lie Angle will change. Type, Loft, Lie Angle will change. 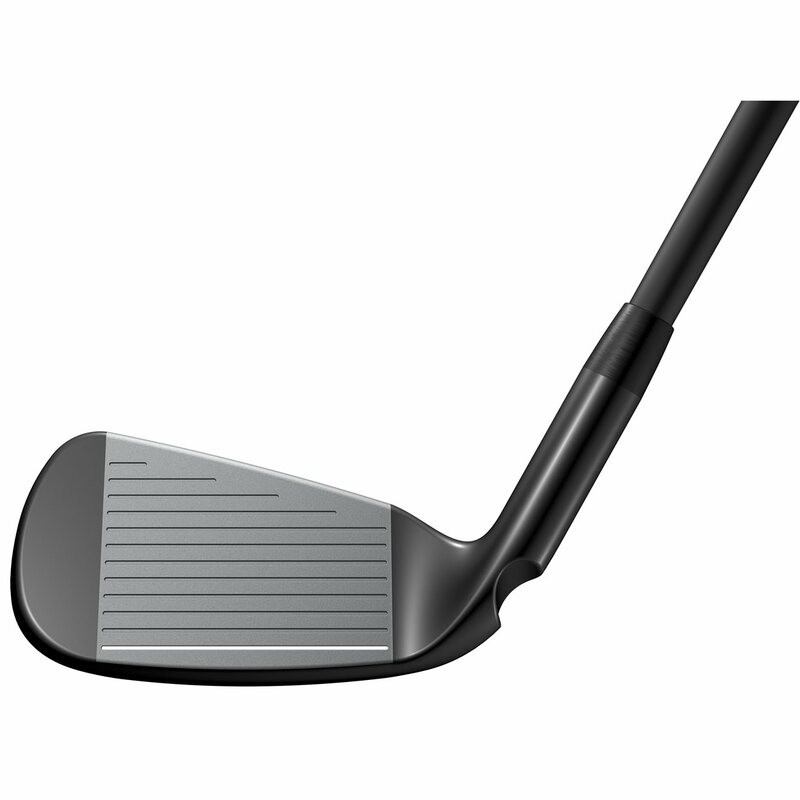 Type, Loft, Lie Angle, Shaft will change. 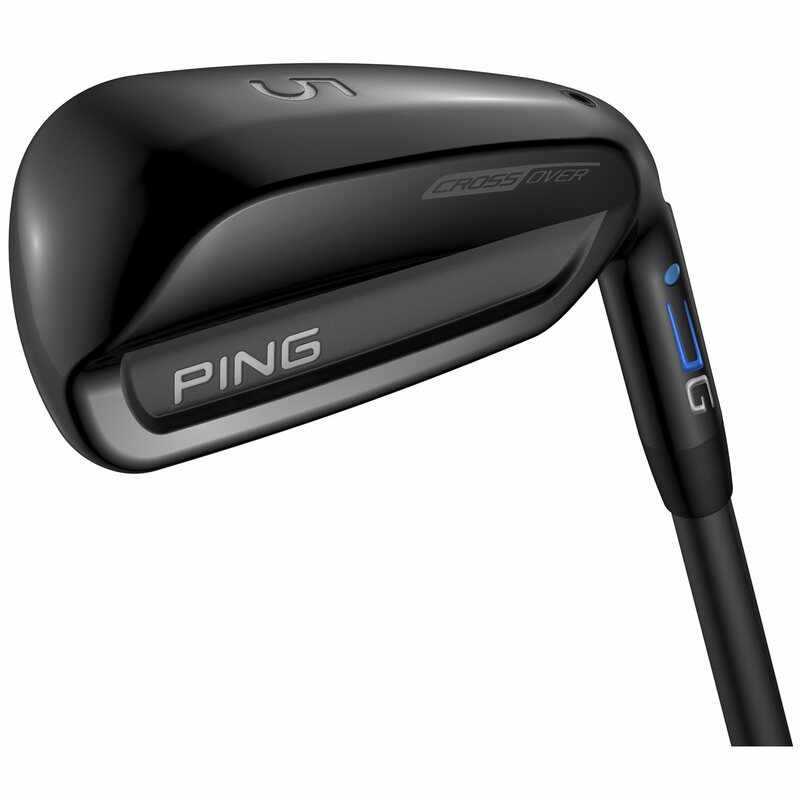 Ping's new Crossover combines the precision, workability, and control of an iron with the speed and forgiveness of a hybrid. Don't get this confused with a driving iron. Instead, the Crossover is far more forgiving and versatile and launches the ball higher for greater carry and stopping power. The innovative cascading internal sole engages the entire face and sole for maximum distance. Extreme heel-toe weighting helps move the center of gravity low and back and also expands the perimeter weighting to create a high moment of inertia for ultimate forgiveness. Easy to hit. 21 degree can handle Deeper rough. Great replacement for set 3 or 4 iron. Chip with it around green as well. Mishits are VERY playable. I found this club very hard to hit. Felt like trying to hit a long iron. 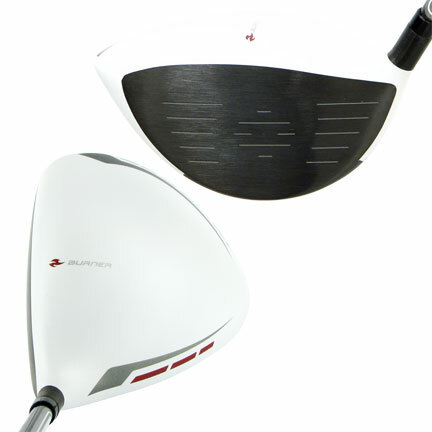 May be better suited to those players who can hit long irons, but want the forgiveness of a hybrid. It complements my #4 crossover. 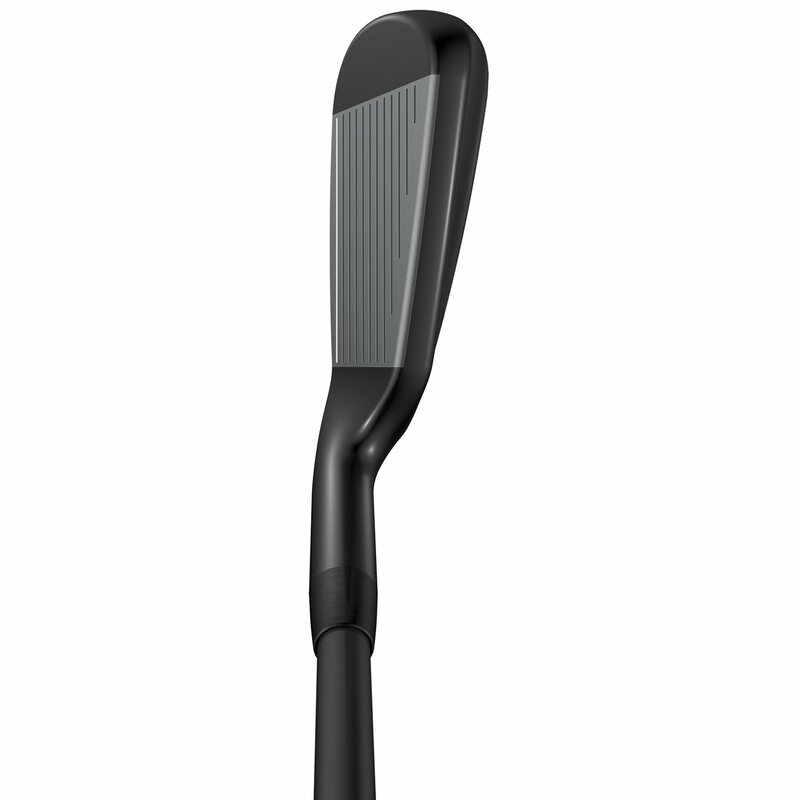 The club is longer than a 5 iron, and rolls out more when it hits the ground. 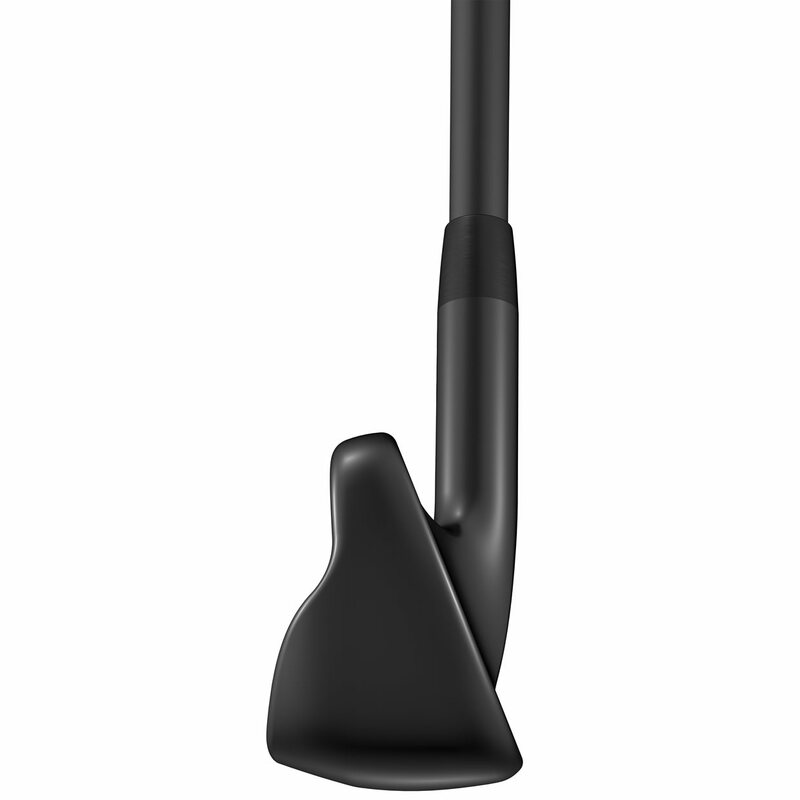 This club is easy to hit and long. Great addition to my set.